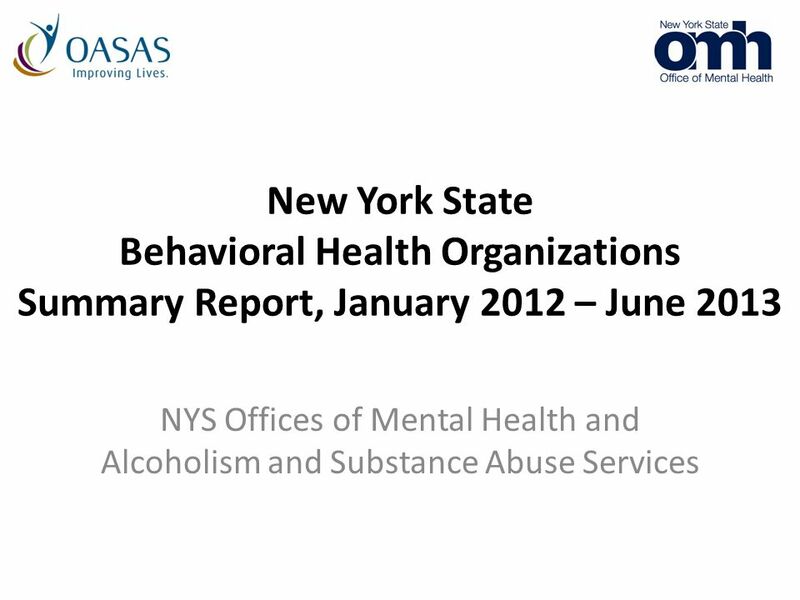 New York State Behavioral Health Organizations Summary Report, January 2012 – June 2013 NYS Offices of Mental Health and Alcoholism and Substance Abuse. 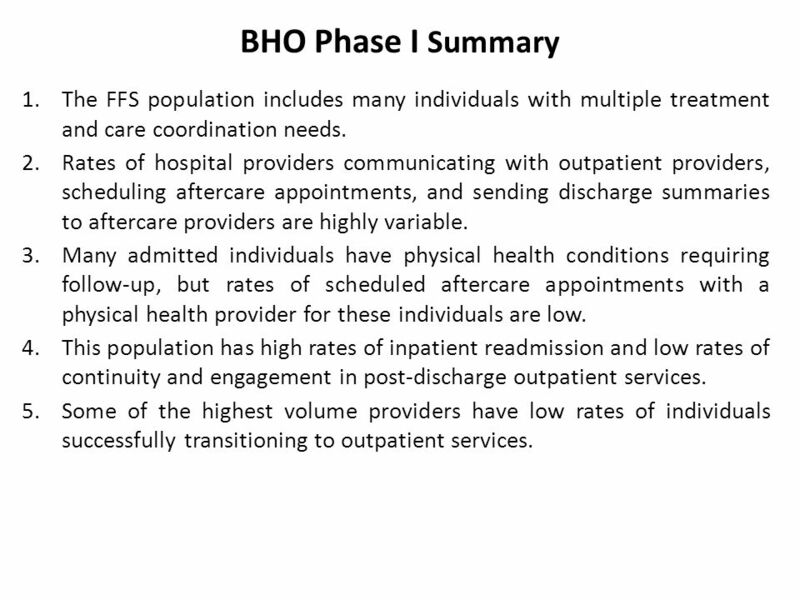 16 BHO Phase I Summary 1.The FFS population includes many individuals with multiple treatment and care coordination needs. 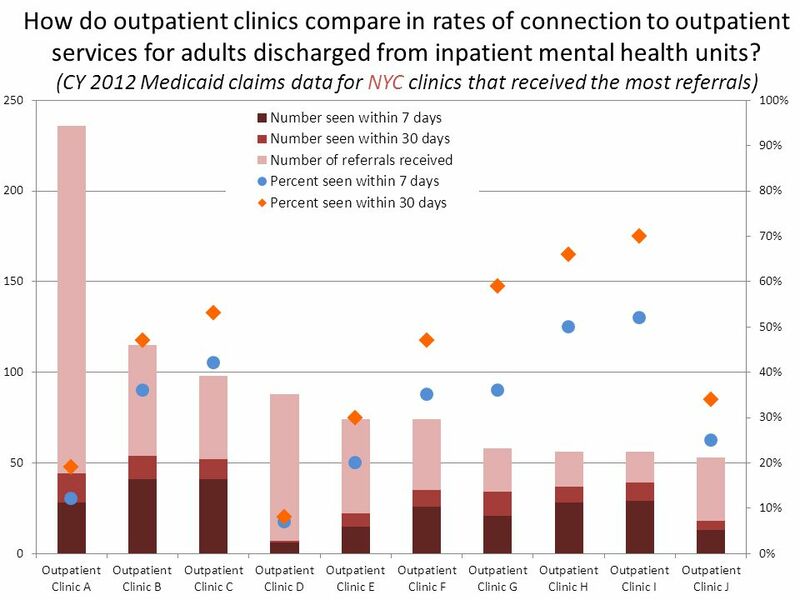 2.Rates of hospital providers communicating with outpatient providers, scheduling aftercare appointments, and sending discharge summaries to aftercare providers are highly variable. 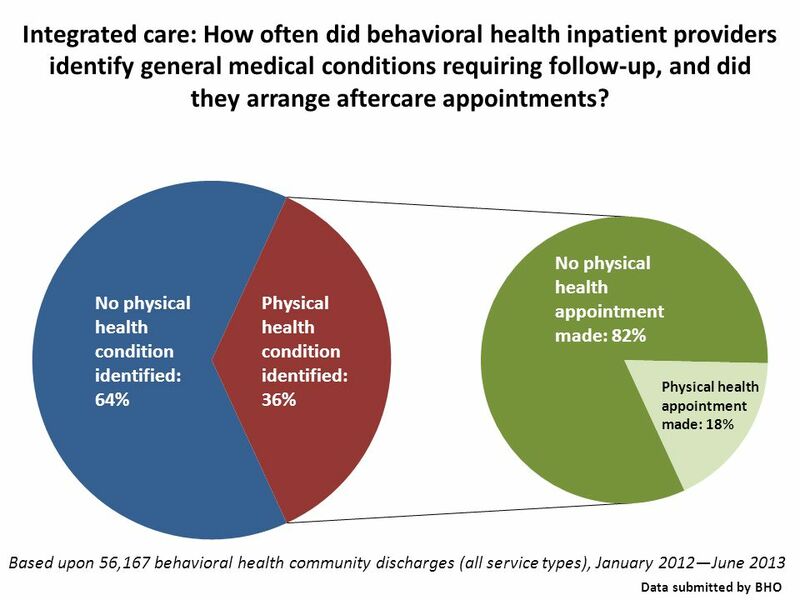 3.Many admitted individuals have physical health conditions requiring follow-up, but rates of scheduled aftercare appointments with a physical health provider for these individuals are low. 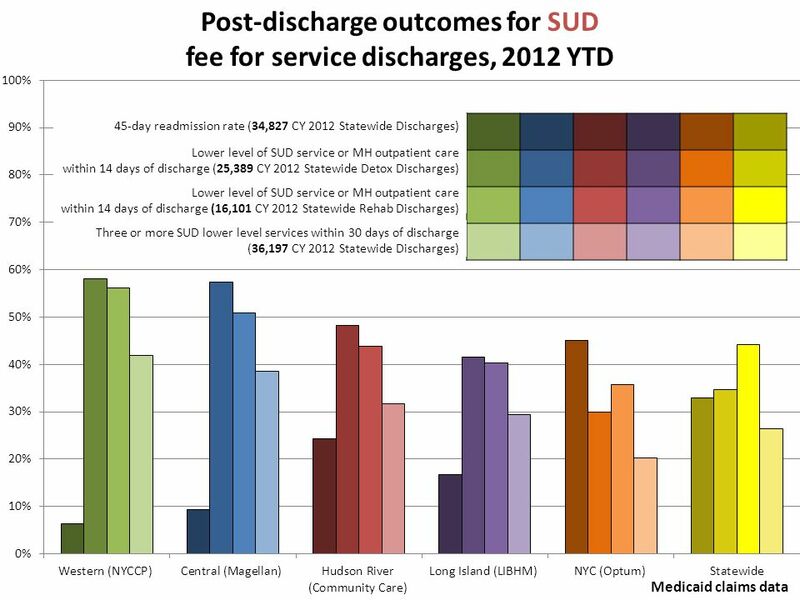 4.This population has high rates of inpatient readmission and low rates of continuity and engagement in post-discharge outpatient services. 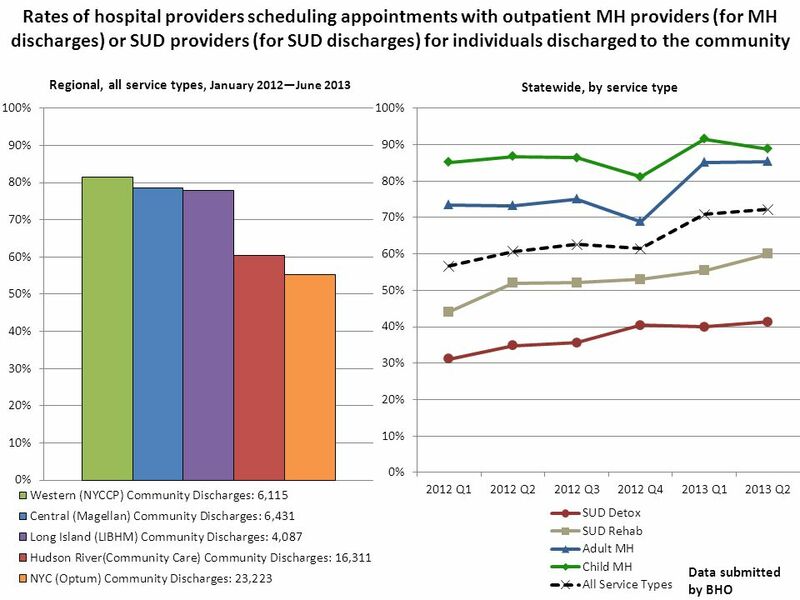 5.Some of the highest volume providers have low rates of individuals successfully transitioning to outpatient services. 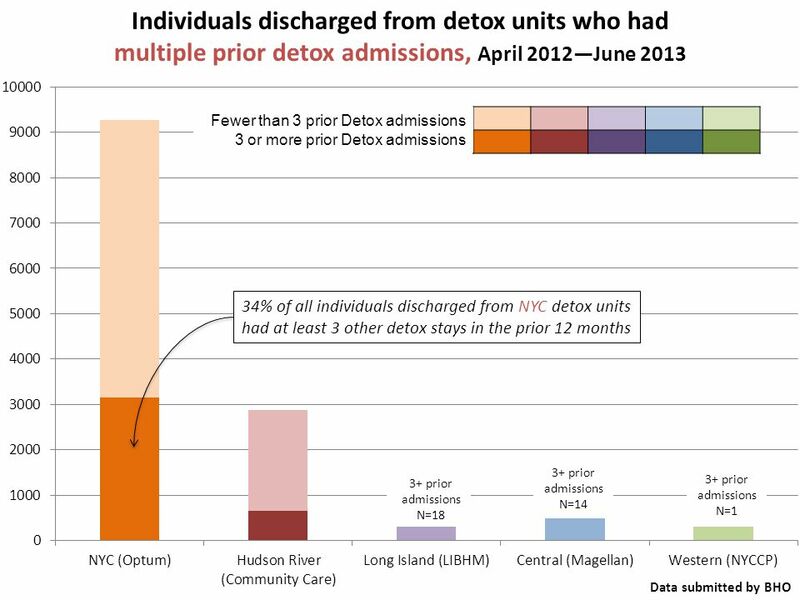 Download ppt "New York State Behavioral Health Organizations Summary Report, January 2012 – June 2013 NYS Offices of Mental Health and Alcoholism and Substance Abuse." Douglas P. Ruderman, LCSW-R Director, Bureau of Program Coordination and Support. Skagit Wraparound Data and Statistics. Client Demographics Total of 28 youth and their families. 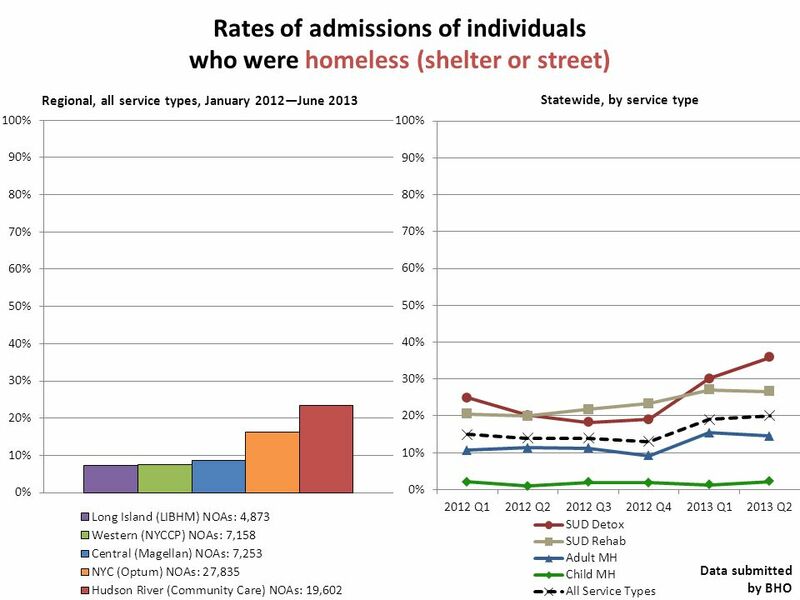 One (1) youth was a readmission which results in an actual. 1 ValueOptions Care Coordination Program. Program Scope and Objectives Single point of contact for an individual child and family whose needs are complex. 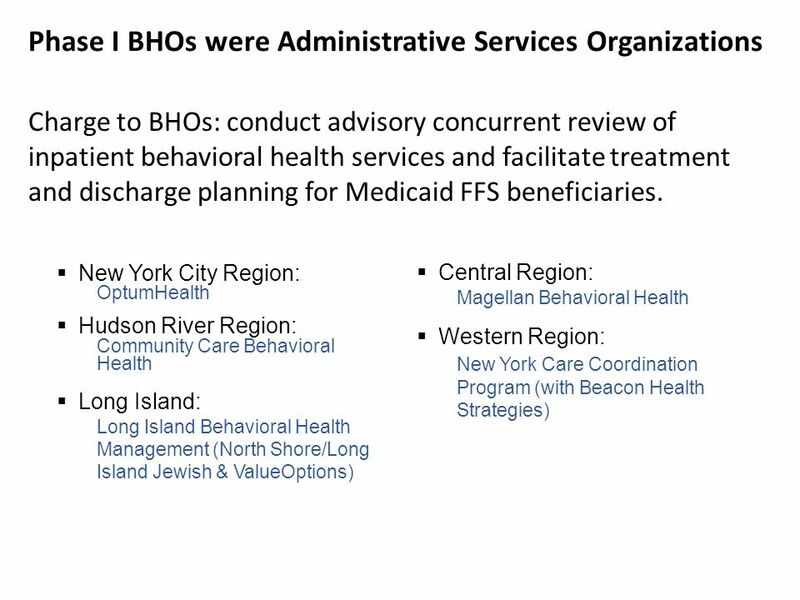 Overview of the Affordable Care Act Implementation within the DHCS Behavioral Health Services Delivery System Presented at the Association for Criminal. Project Engage Basha Silverman, Director of Prevention and Advocacy, Brandywine Counseling and Community Services Terry Horton, MD, FACP Chief, Division. 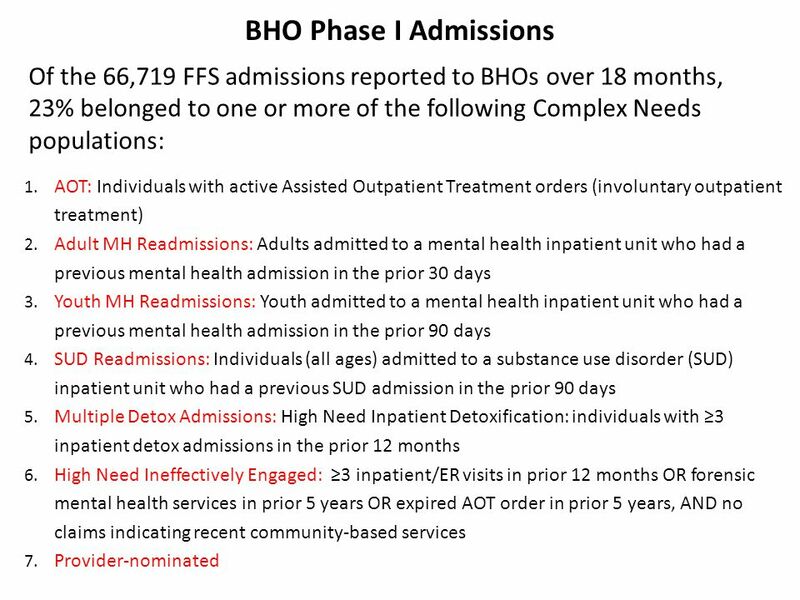 PRELIMINARY DRAFT Behavioral Health Transformation September 26, 2014 PRELIMINARY WORKING DRAFT, SUBJECT TO CHANGE. 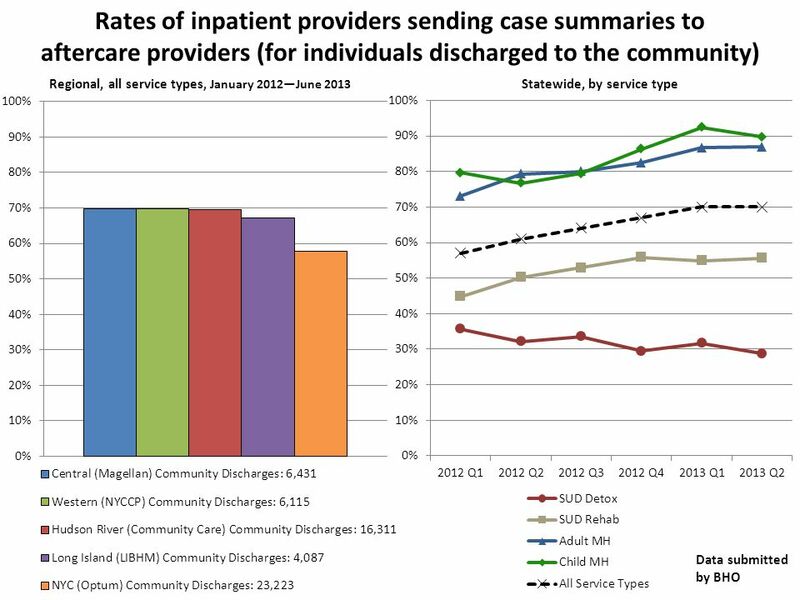 MRT BEHAVIORAL HEALTH MANAGED CARE UPDATE MRT Webinar June 18, 2013. 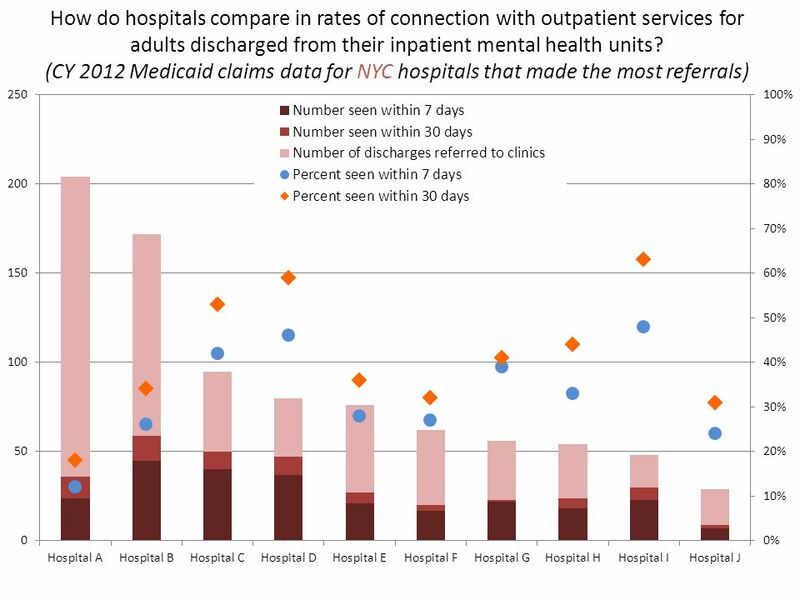 CT Behavioral Health Partnership Network Adequacy October 10, 2014. Colorado Department of Healthcare Policy and FinancingColorado Department of Healthcare Policy and Financing Improving health care access and outcomes. 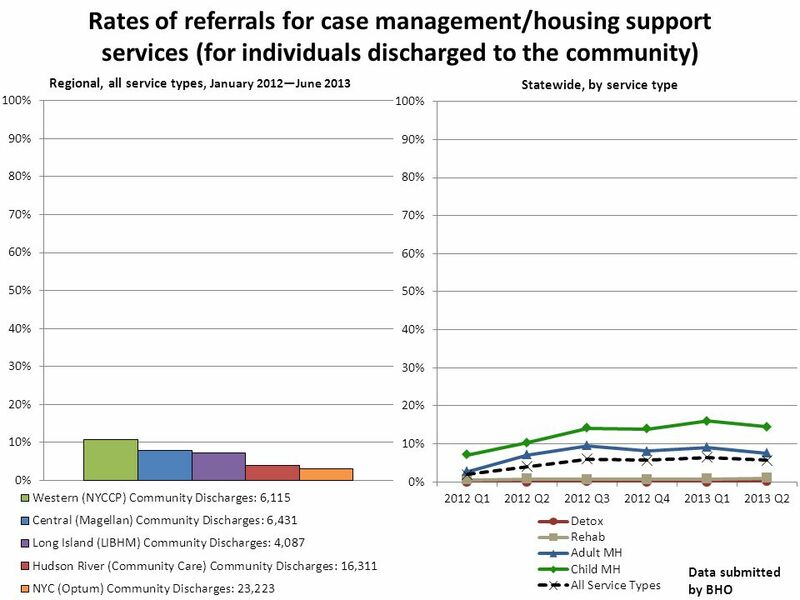 Permanent Supportive Housing: Impact on Hospital and Jail Usage for High Utilizers Virginia Supportive Housing Kristin Yavorsky Supportive Services Director. Copyright 2014 ValueOptions. ® All rights reserved. 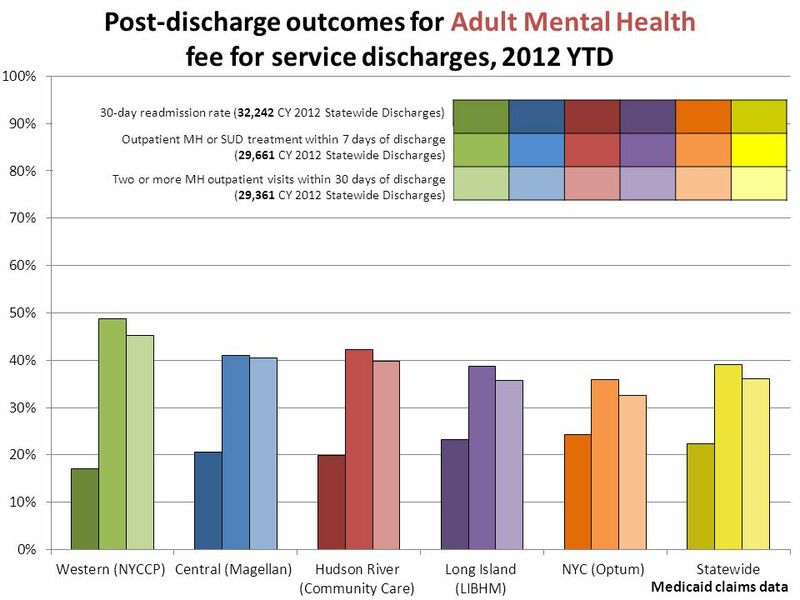 Strengthening the Behavioral Health System through Alternative Payment Nancy Lane, Ph.D. Chief Executive. Alternatives to Incarceration and Care Coordination May 12, 2015. Michelle Denton Manager: Forensic MHS Southern and Central Qld PhD Candidate Uni of Qld Andrew Hockey Project Officer “Back on Track”: Transition from. Health Homes for People with Chronic Conditions: A Discussion with Dr. Moser 10/24/2013Dr. Robert Moser Webinar. The Power of Partnerships in today’s changing health care landscape Rebecca Glathar, NAMI Utah Angela Kimball, Oregon Health Authority Delia Rochon, Intermountain. 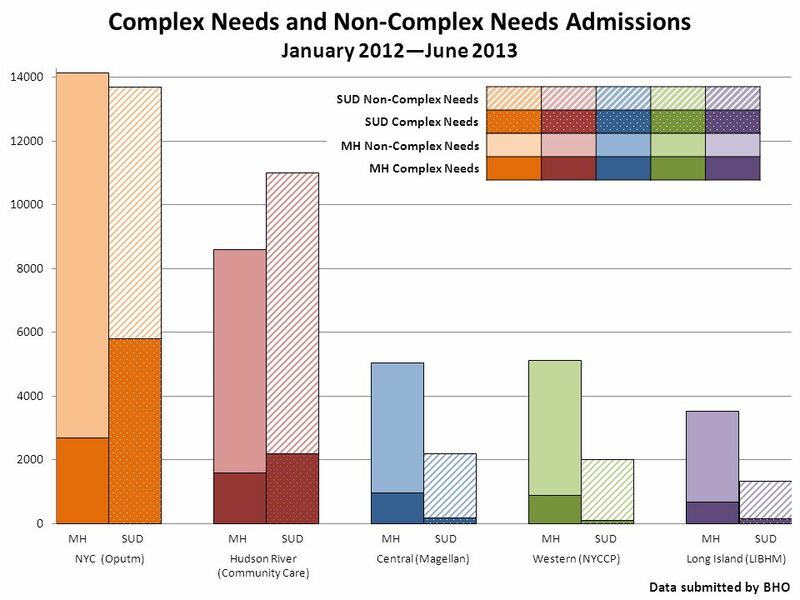 Analysis of Adult Bed Capacity for Milwaukee County Behavioral Health System September 2014 Human Services Research Institute Technical Assistance Collaborative. 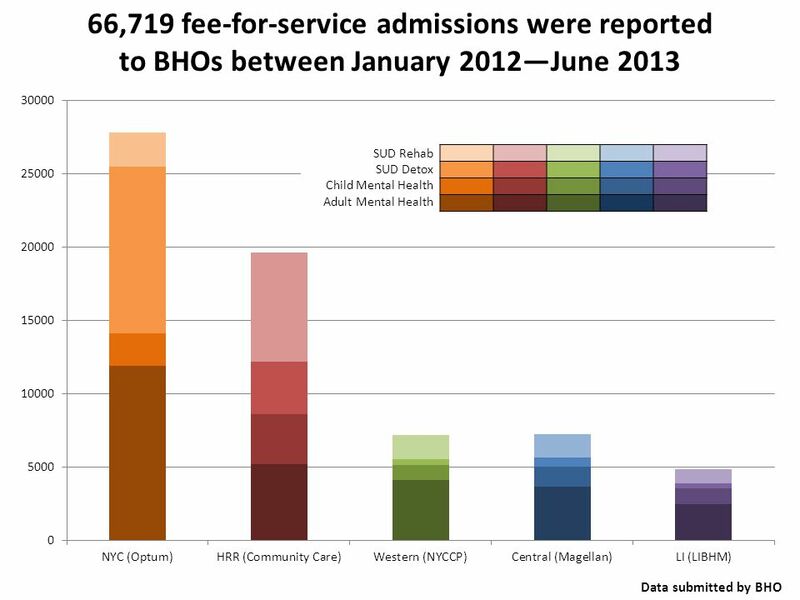 Youth Empowerment Services (YES) A Medicaid Waiver Program for Children with Severe Emotional Disturbances Clinical Eligibility Determination Texas Department.